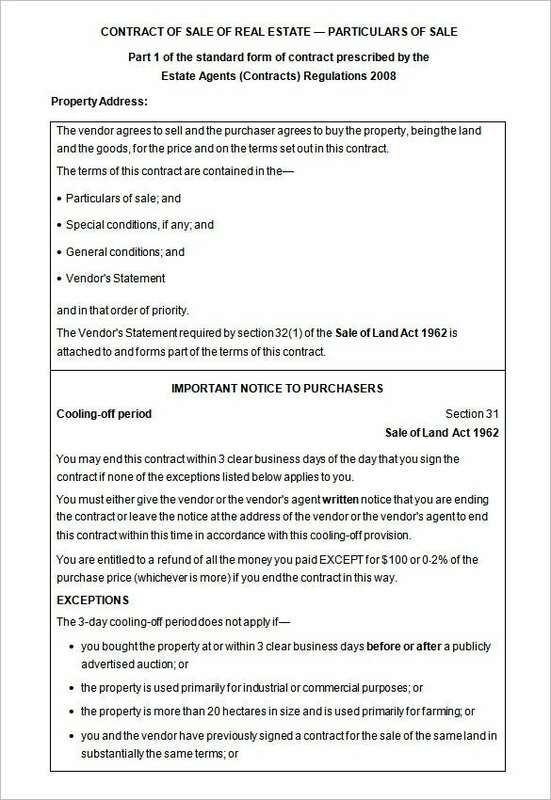 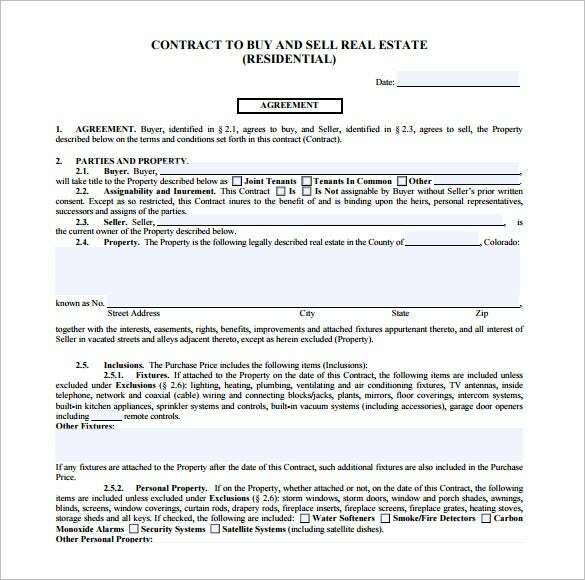 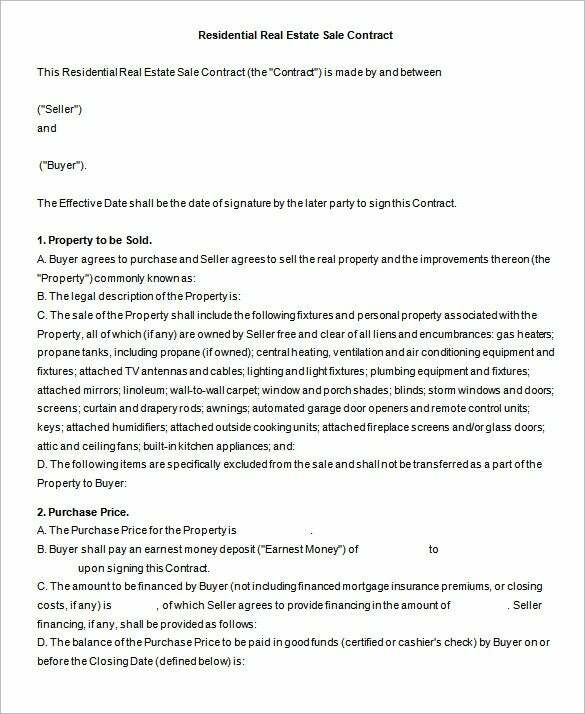 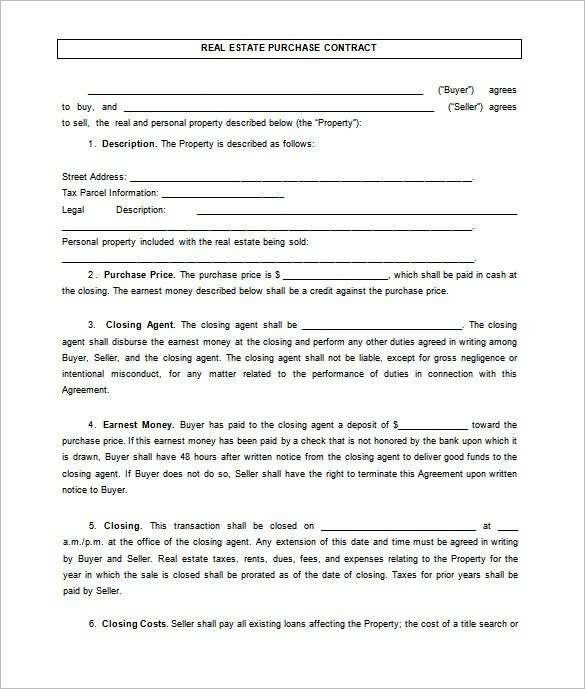 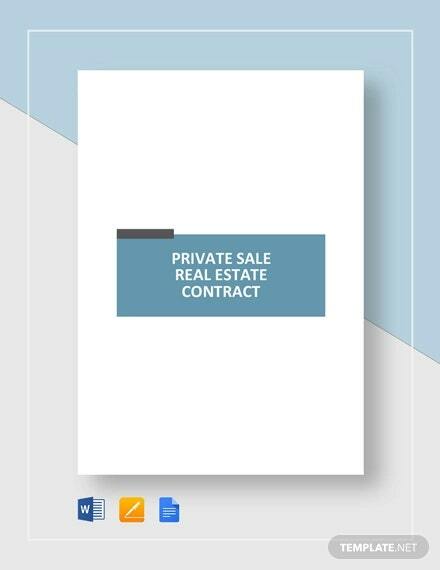 Signing a real estate contract with partners in the business is always a great thing to do so that you and the other members in the agreement team live and die by the terms of the contract. 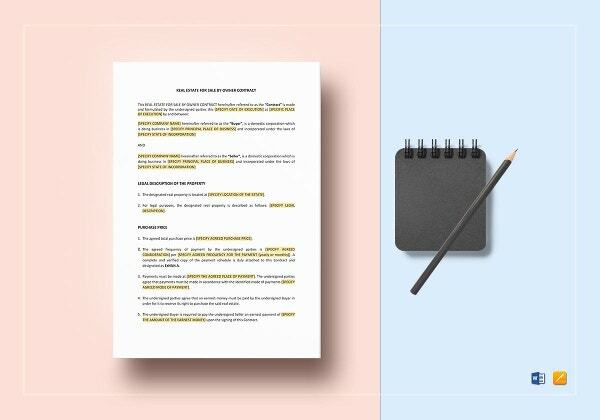 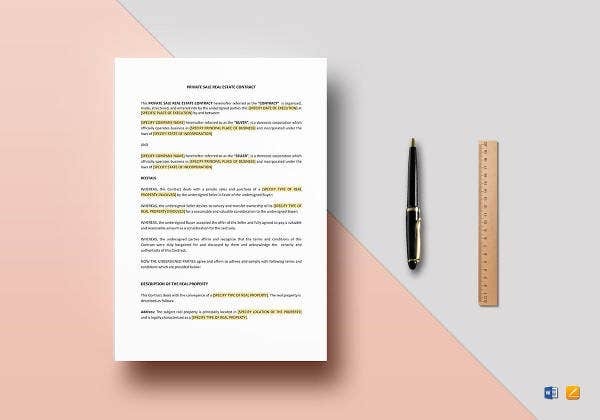 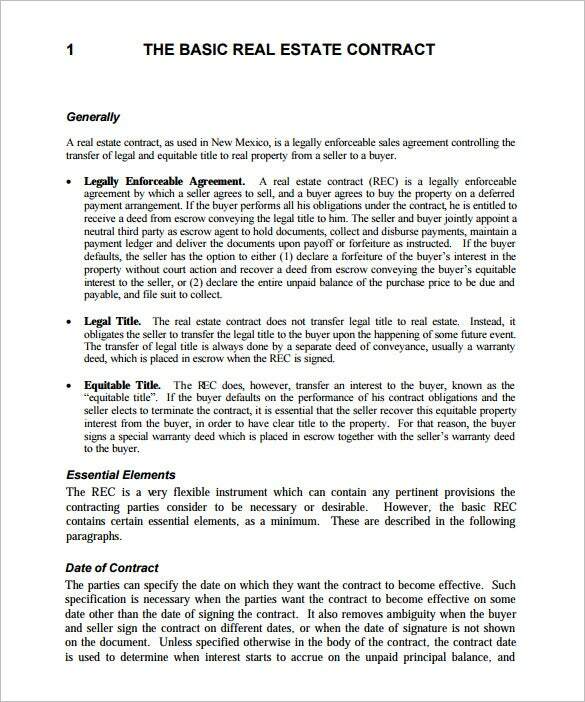 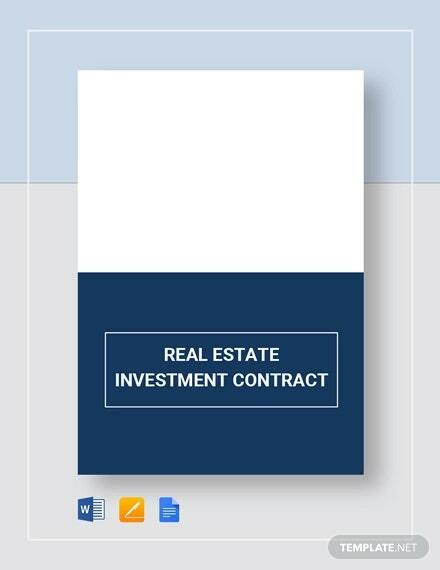 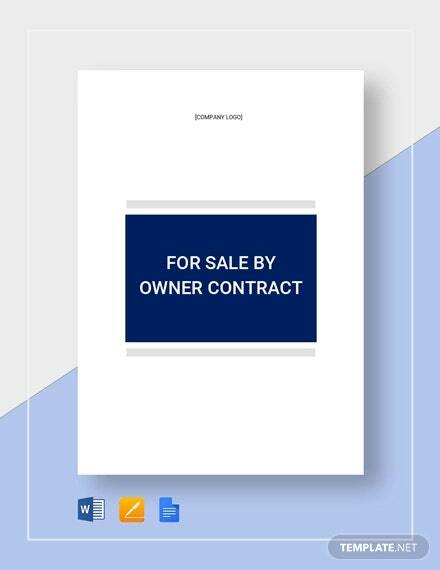 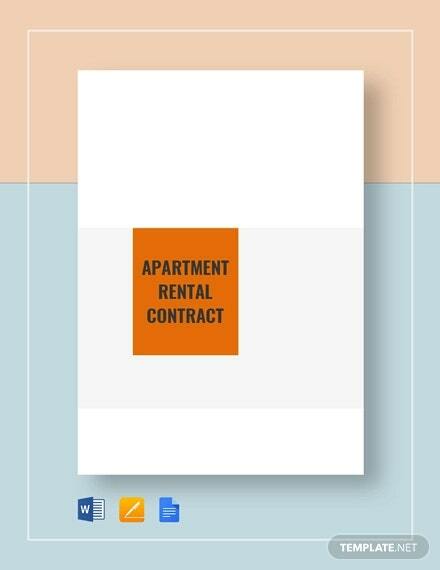 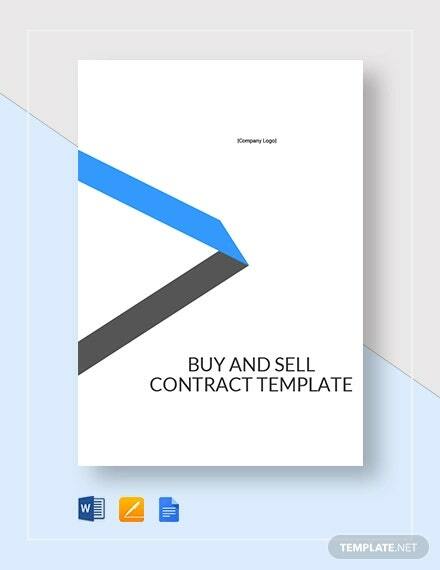 Be sure you are going to find the best business contract templates that you can download and use for your next project. 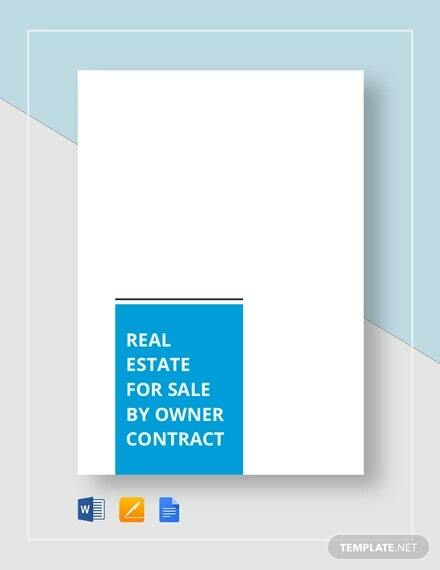 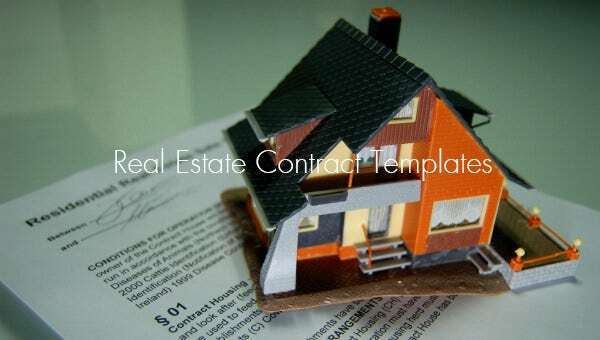 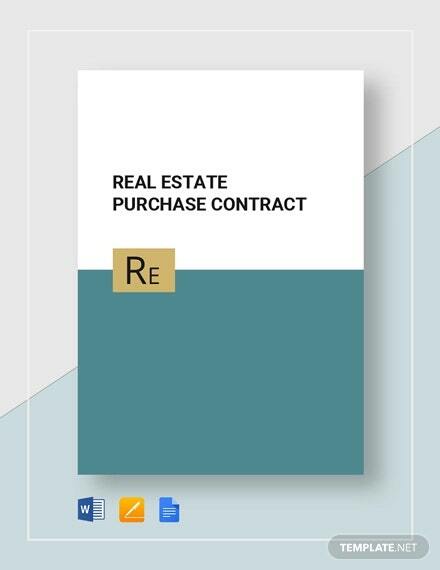 You can even keep and reuse the same templates in the future to make ready another contract piece should there be a need to add someone in the team of real estate professionals. 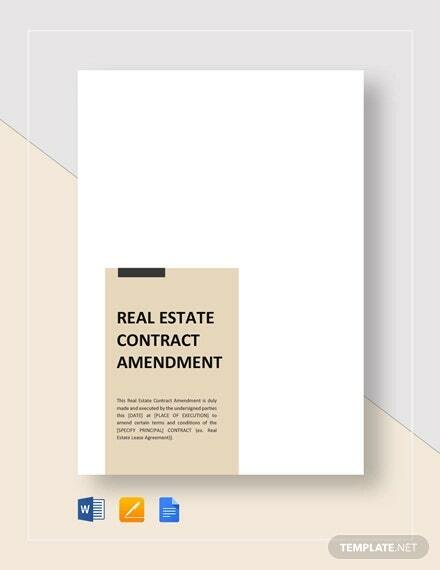 Download these any time and make your work of making the contract ready easier.